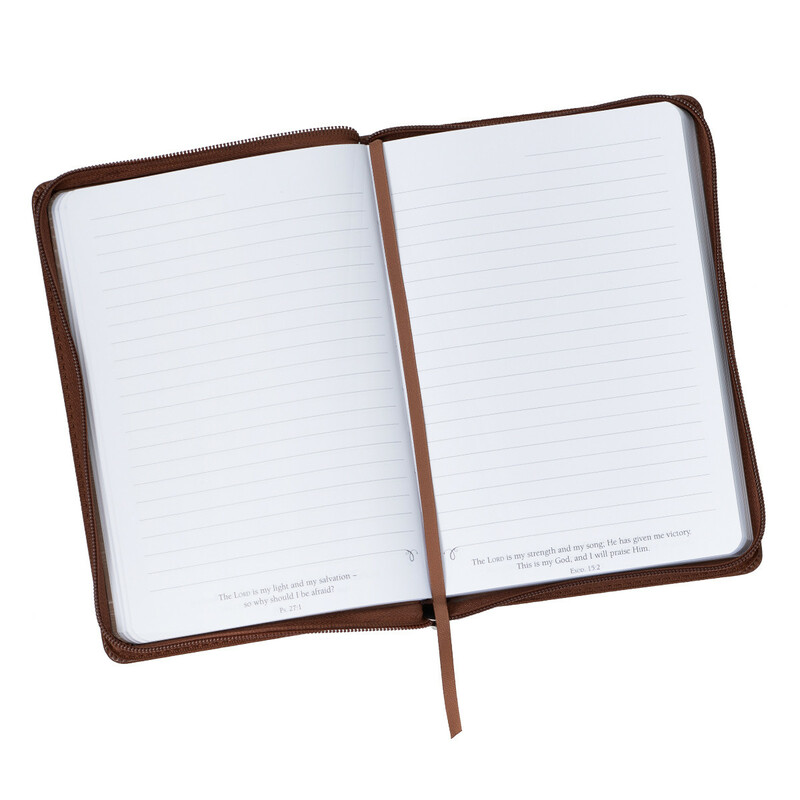 Want a beautiful book made for recording your day-to-day faith? A hardworking and hardy Luxury Journal, be reminded each day of God's love through Jesus as you plan and note down all of life on these pages. 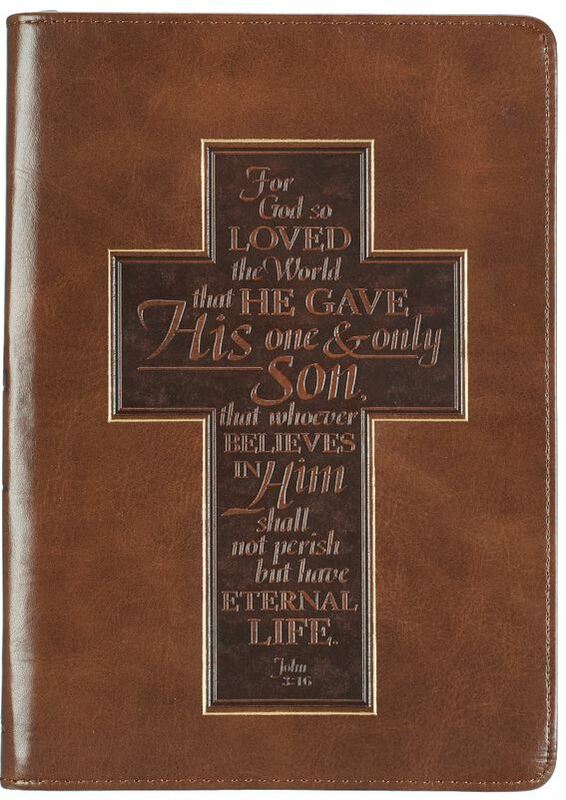 John 3:16 Cross LuxLeather Journal by Christian Art Gifts was published by Christian Art Gifts in September 2018 and is our 834th best seller. The ISBN for John 3:16 Cross LuxLeather Journal is 9781642720174. Be the first to review John 3:16 Cross LuxLeather Journal! Got a question? No problem! 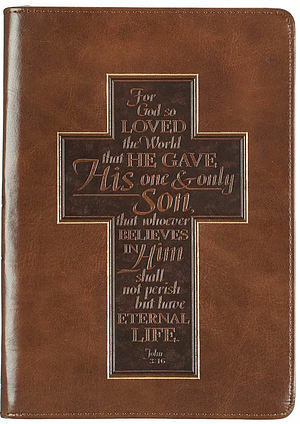 Just click here to ask us about John 3:16 Cross LuxLeather Journal. Featuring the verse found in John 3:16, the Cross LuxLeather Journal shares one of the most beautiful truths in the Bible: Jesus died for our sins so that we could have eternal life in heaven with our Father. 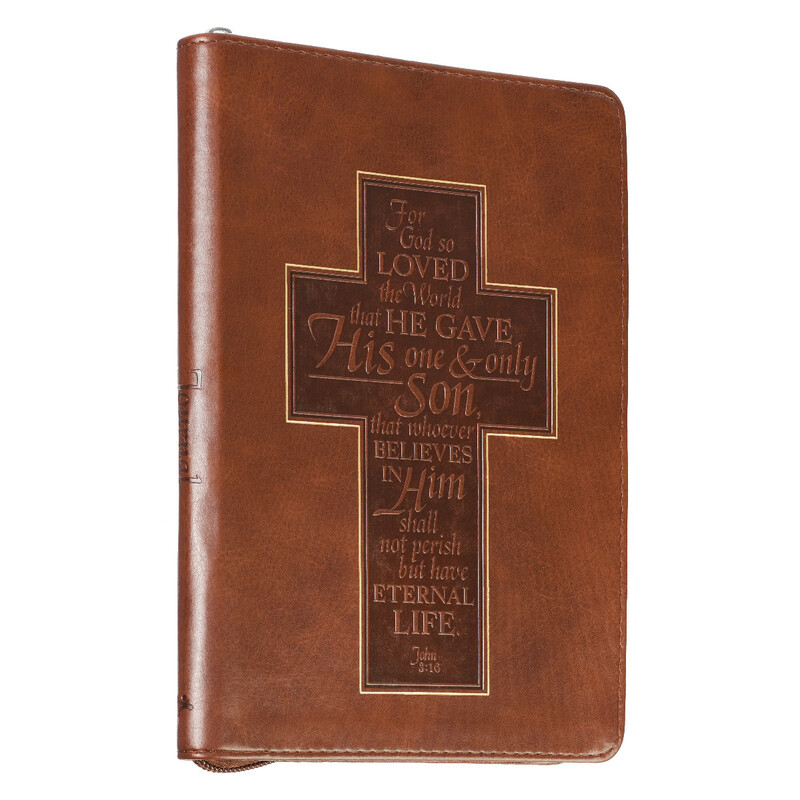 The John 3:16 Cross LuxLeather Journal makes an empowering and faith-filled anniversary gift for your husband, Father's Day gift for your dad, or graduation gift for your son or nephew. 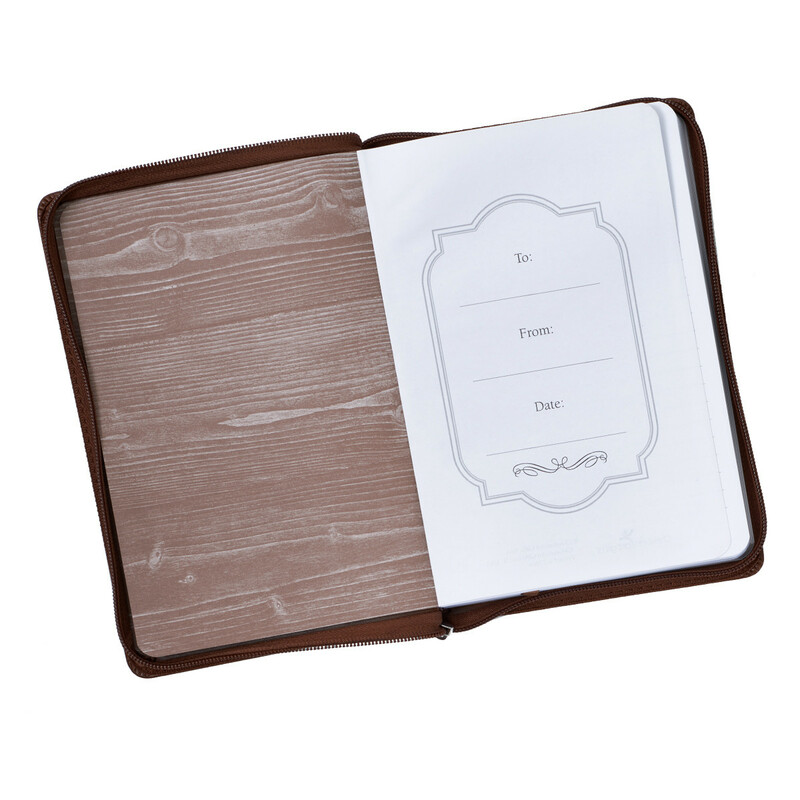 You'll inspire them to journal their notes from church sermons, Bible study, and thoughts during quiet time with the Lord when you give them this Christian LuxLeather journal.